India is a country of rich cultural heritage, history and tradition. Our engineering skills, scientific acumen, defense, and architectural beauty preserved in the ancient monuments built by our rulers are famous all around the world. The following are the five famous monuments of India which every Indian must visit and every tourist should make it a point to visit when in India. Also known as Lokeshwara, named after the Queen Lokamahadevi who commissioned the construction of this World Heritage Site in order to commemorate the victory of her husband Vikramaditya. 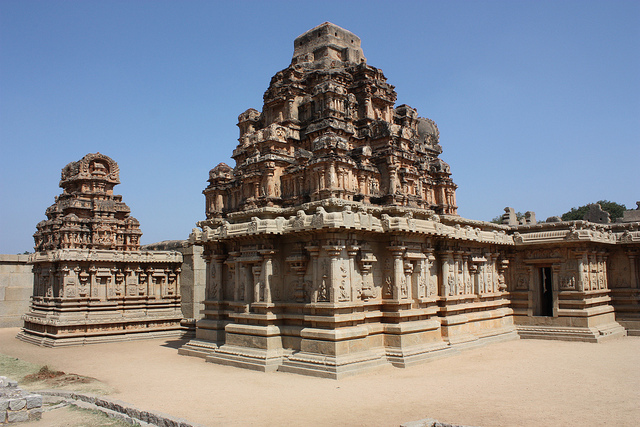 It is located in Hampi which is about 350km from the silicon valley of India, Bengaluru. The nearest Railway station from Hampi is Hospet and the nearest airport is at Bellary. A marvel of Chalukyan architecture, this temple has a square sanctum sanctorum, two shrines of Ganesha and Mahishasuramardhini. This temple has intricately carved figurines on its high prakara walls. There are a number of inscriptions engraved in different parts of the temple which are amazing. The temple is open all days of the week from 9:00 am to 1:00 pm and 5:00pm to 9:00pm. 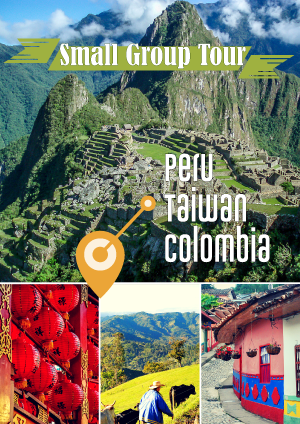 This temple complex is that one typical, astonishing epitome of mythological preservation and propagation through the unscripted stories emanating from its walls. 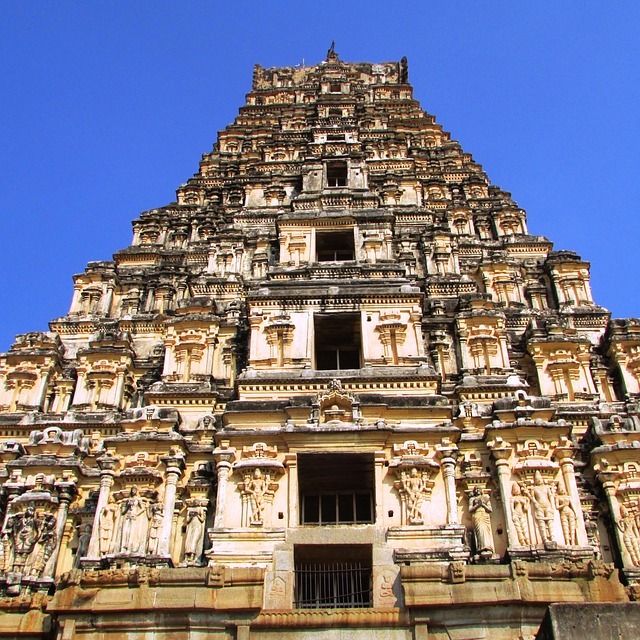 The Hazara Rama Temple is located in the Royal Enclosure of Hampi. One can reach Hampi by taking a flight to Bellary which is situated at a distance of about 974km. The walls of this temple are renowned for having stories, scriptures from the Ramayana engraved in extended arrangement, and for being the only temple in the first city with its outer walls covered with bas-reliefs. The entire history and mythology is composed into this one beautiful construction with portrayal of processions of horses, elephants, dancing women during the Dasara rally and is the most unique monument one can find across India. The temple is open all days of the week from 6:00 am to 6:00 pm and is best visited from November to February. Situated at a little distance on the eastern side of the main gateway of Akbar’s tomb at Sikandara is the Kanch Mahal in Agra. This dilapidated yet ravishing structure was once a multipurpose building used as a Royal Ladies Resort and then as Hunting Lodge. Under the aegis of the Archaeological Survey of India its condition has been restored. 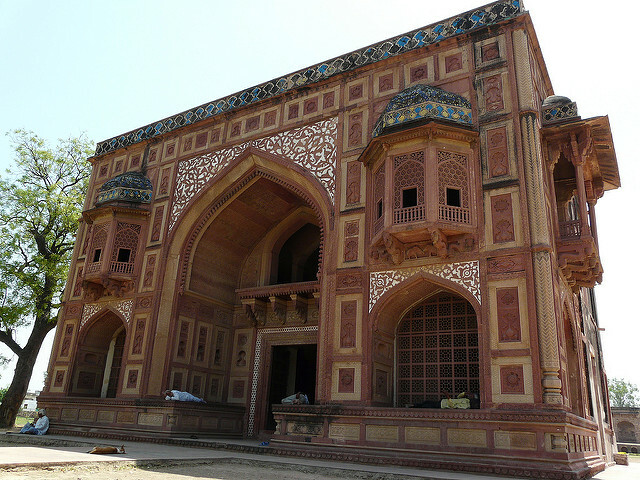 It is a strong depiction of the domestic architecture of the Mughals. It is a two-story building with a rectangular central hall with octagonal double columns. The usage of buff-colored sandstone along with deep red stones on the panels induces a sense of fusion style of architecture and stifles monotony. The Mahal is usually open for visiting until 5 pm and is a must visit among the other marvels of Agra. 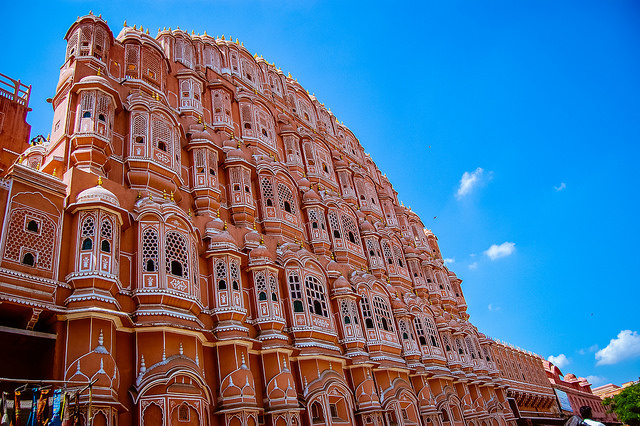 One of the landmark destinations in Jaipur, the Hawa Mahal, also known as the ‘Palace of the Winds’, is a beautiful five-story palace located on the Hawa Mahal Road, Badi Chaupad. Jaipur is well connected by rail, road as well as airways. There is the Jaipur central main station and then there is the International Airport at Sanganer at a distance of 13km from the city. The fairy tale styled, pink colored walls, adorned with intricate carving and latticed windows, colored glass work and the beautiful interiors is a stunning treat to the eyes and leaves a vivid memory. There are numerous attractions in and around the Hawa Mahal such as Jantar Mantar, Amer Fort, Jain Temple and so on. The palace is open for visiting from 9:00am to 5:00pm. 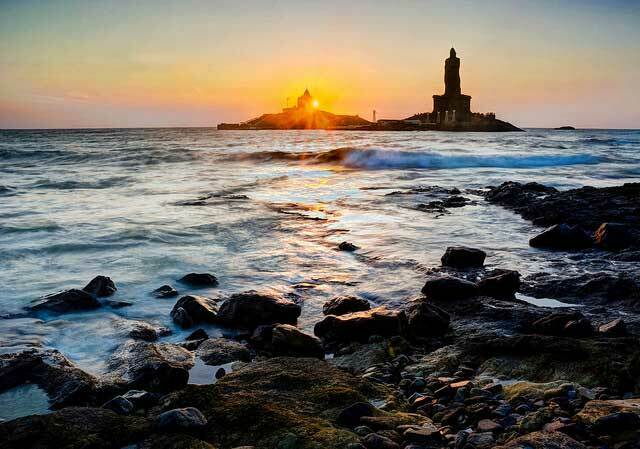 A rock memorial built to commemorate the visit of Swami Vivekananda to Kanyakumari in 1892 is the Vivekananda Rock Memorial. This memorial stands amidst the waves of the Indian Ocean and people enjoy the views of spectacular sunrise and sunset from here. This particular place not only has the calm, serene, meditative feel to it but is also a place where many great legends where born. It is believed that Goddess Parvati’s sacrament was also performed here, when she stood on one leg so as to marry Lord Shiva. It is also suggested that the original mainland upon which the Memorial stood was engulfed by the sea and later transformed into an island. 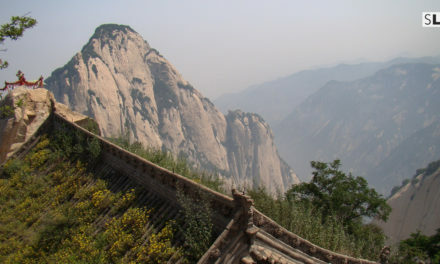 So, one must make it a point to visit this phenomenal place and savor the beautiful conjugation of the soul with nature. Himanshu is an avid reader, explorer and a foodie who has set to discover the length and breadth of India, savoring the flavor of diverse traditions, culture and drawing inspiration from the architectural marvels that are so distinct in all places. 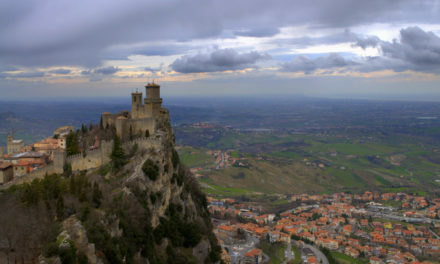 In his various works published in PearlsIndiaTour.com & TourToIndia.com, he has talked about the places which will enchant anyone, and yet are not much known. 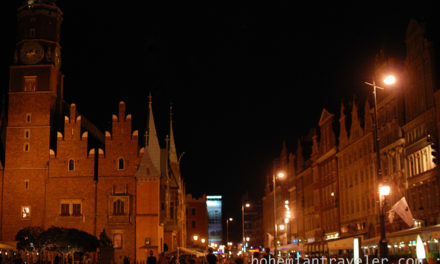 Apart from travelling, he likes to listen to good music and inspirational speeches.